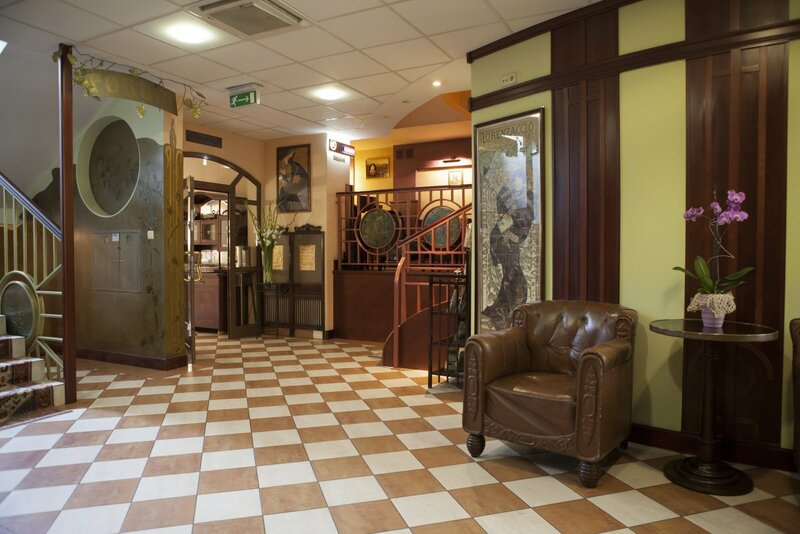 is located in the lively and trendy Kazimierz district, in a close proximity of the Royal Castle and the Main Market Square. 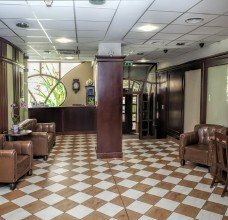 The hotel is situated in the very heart of the city, surrounded by numerous restaurants, pubs, museums and galleries, providing endless cultural and entertainment possibilities. 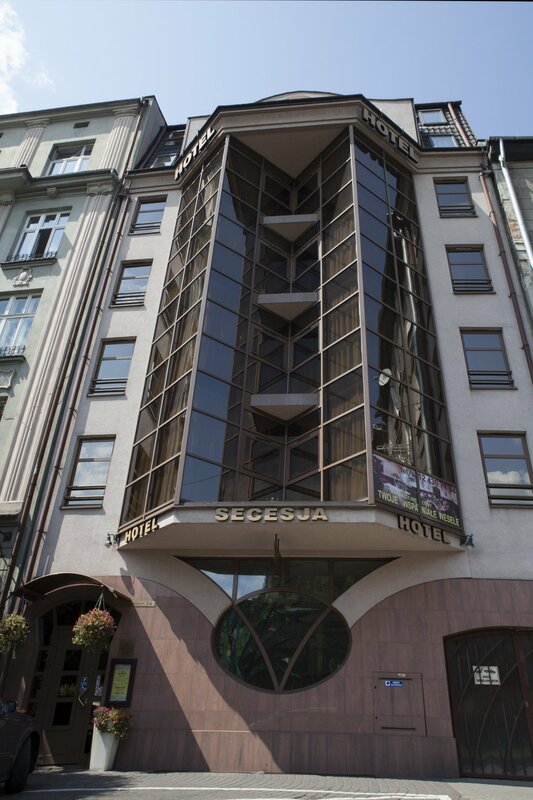 Thanks to its ideal location all the main attractions of Krakow are only a short walk away. 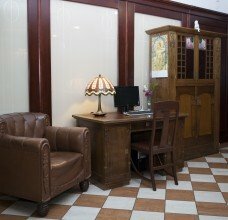 The hotel interiors are decorated in the Art Nouveau style with warm and sunny colours. Hotel is air conditioned, rooms are cozily furnished with comfortable beds with double mattresses. 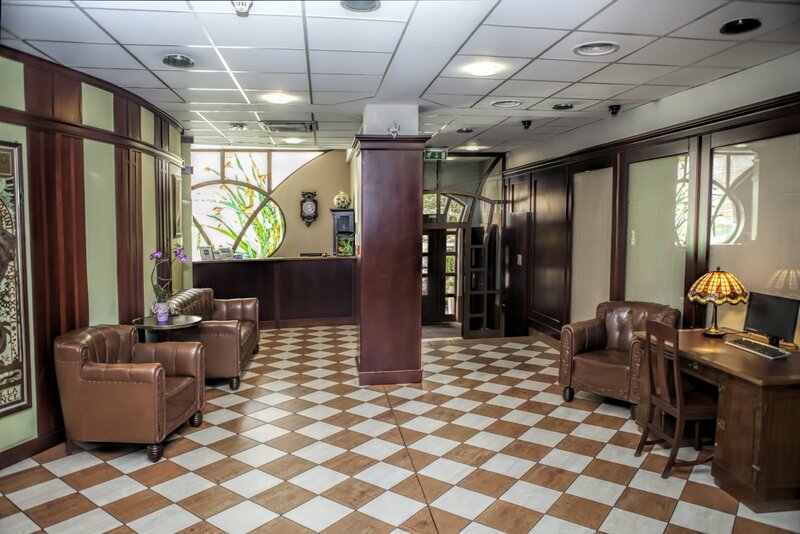 For the pleasure and convenience of our guests, the hotel offers on its premises a restaurant serving Polish and international cuisine, as well as drink-bar and a fully equipped conference room. 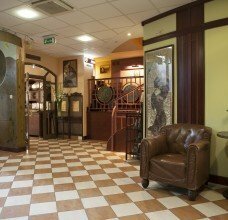 The hotel building is also adapted to the needs of the disabled. 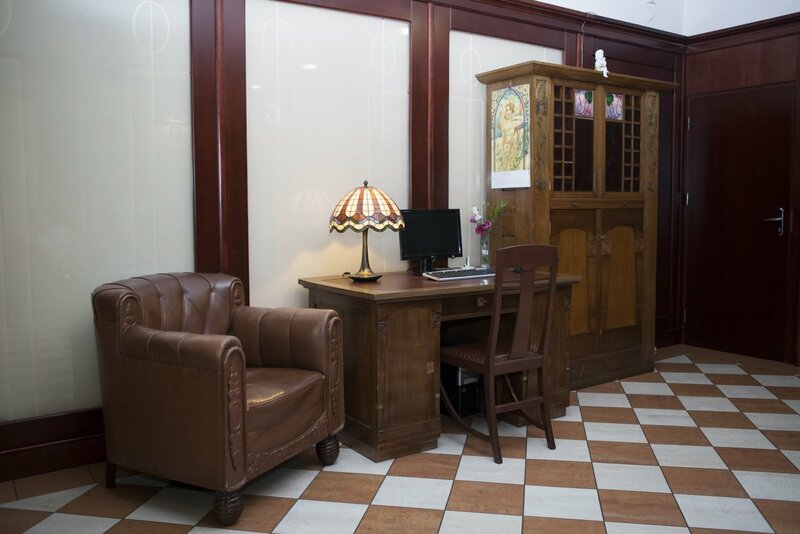 What makes our hotel special is its homely and intimate atmosphere, along with a highly professional service. For hotel guests free coffee and tea.